Lets face it, job interviews are one of the most important things you need to do when starting your career. It can be nerve racking and stressful. 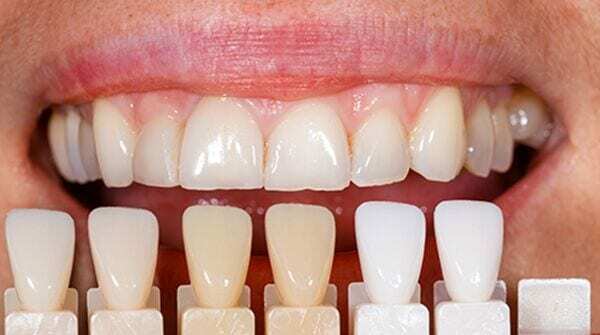 Could having whiter teeth help improve your chances during your interview? Having a brighter smile will definitely improve your overall confidence level while you’re talking in front of interviewers accessing your smile, body language and speech. According to a recent study, researchers found that whiter teeth greatly increased a person’s chance of getting hired, and of receiving a larger offer for your pay. Dress Professionally: Your attire makes a big difference during your interview. Makes sure your clothes are ironed, shoes polished etc. Smile: A genuine warm smile is always welcomed, whether at a job interview or anything else. Make sure your teeth are as bright and white as you can possibly get them. Be Confident and Friendly: Again, a friendly smile, shaking hands firmly, looking interviewers in the eyes all show your likeability and confidence. Arrive on Time: Make sure you are never late for your interview. Ideally come 15 minutes before. Be Prepared: Make sure you are prepared before going for your interview. Research the company you are going to, prepare for the possible questions that they may ask you. 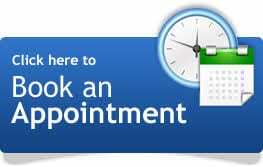 Our 1 hour 3-session procedure will help you get the brighter and whiter smile to help boost your confidence. 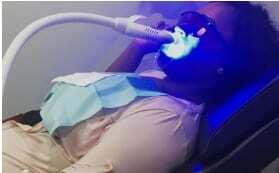 Advanced White provides state-of-the-art In Office and Mobile Laser Teeth Whitening services to clients in Toronto and Greater Toronto Area. We use a variety of proven non-invasive whitening treatments that make our clients’ teeth whiter. 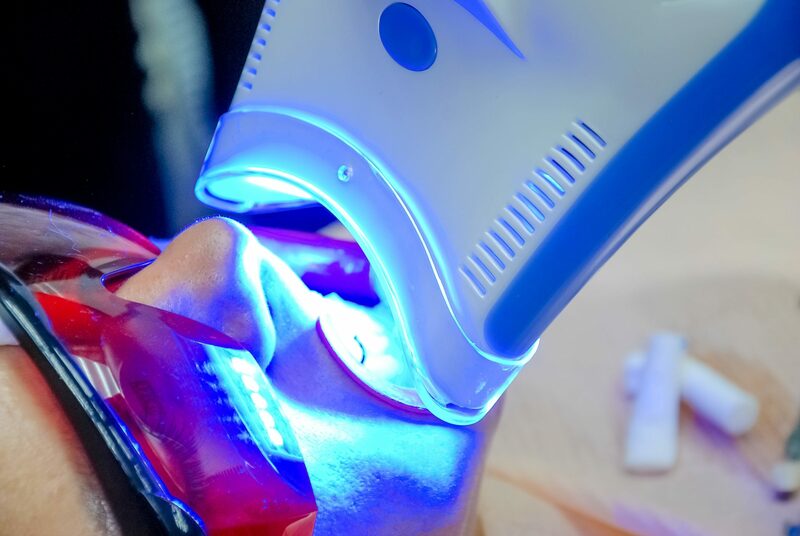 Our laser LED technology is one of the most effective teeth whitening solutions on the market today. Presently, we have four location in the GTA. 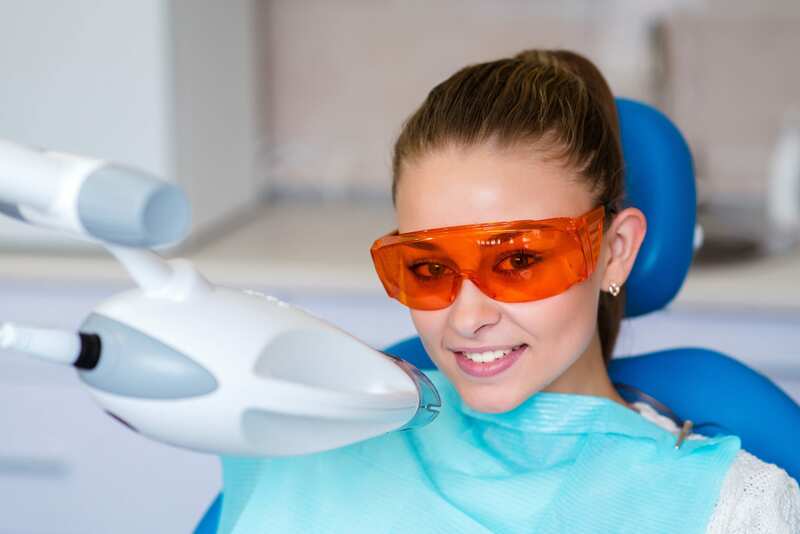 If you’re looking for an effective, fast and affordable laser teeth whitening treatment, call now 647-931-3332 to book your appointment or click here to book online. 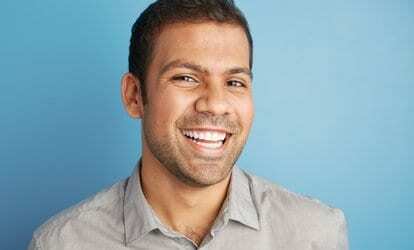 Great job whitening my teeth, I’d give a 5 if they had a subway station near the clinic, had to Uber there. But price was very reasonable and I’d definitely come back to do it again. Great results, did a before and after comparison and got about 8 shades whiter. Took about 45 min with the 3 concurrent sessions. Price is good too. My teeth were visibly whiter after the teeth whitening treatment at a much better price than what I paid previously at my dental office. Will recommend to my friends. I did the Zoom treatment before and it was quite painful so was hesitant to go back to that again. I decided to do the Advanced White treatment and I was pleasantly surprised there was no sensitivity issues. My my teeth got a lot whiter so I’m very pleased with the outcome. I’ll will definitely come back next time, maybe in 6 months.